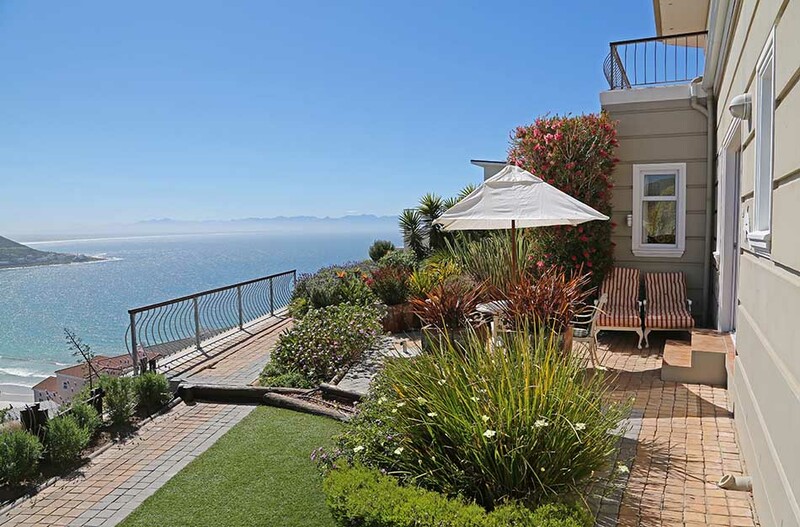 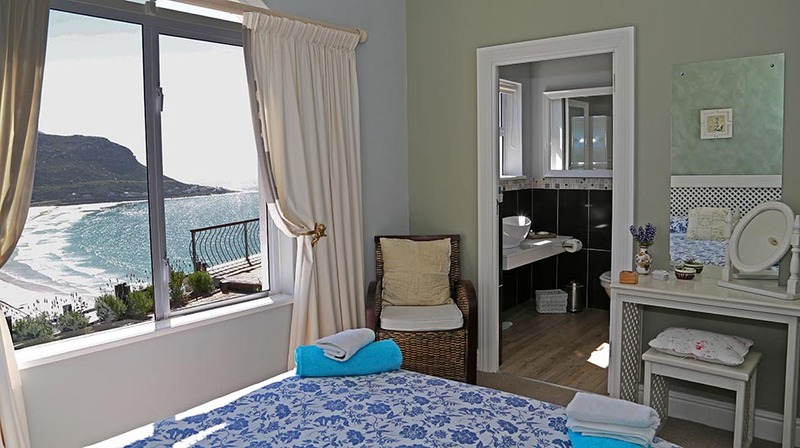 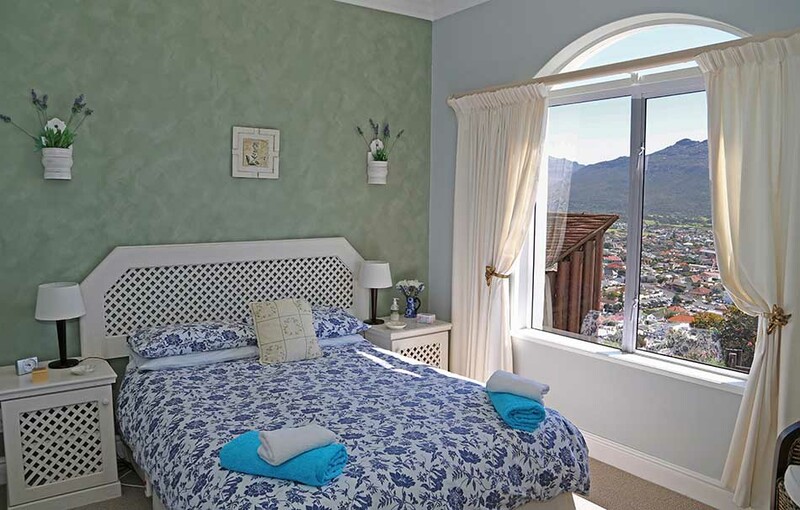 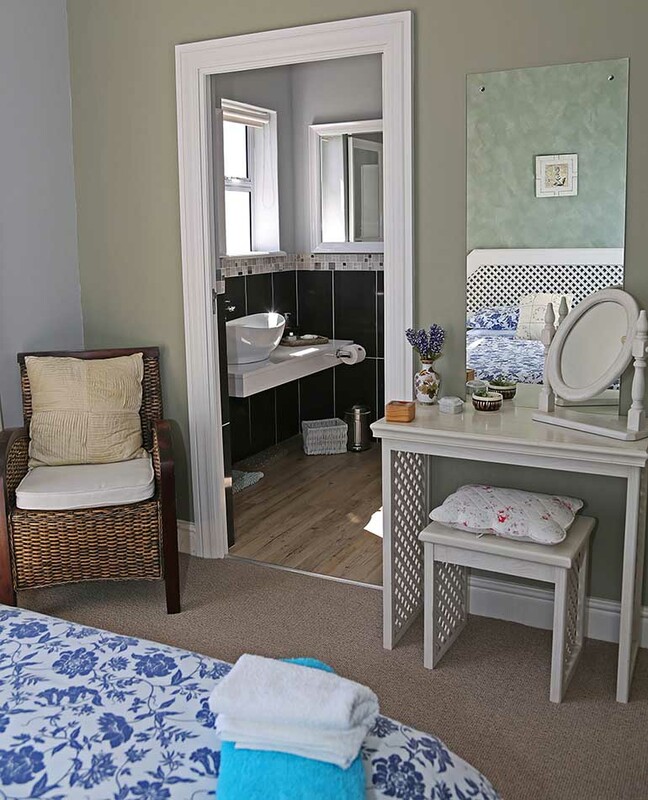 The Suite has a magnificent panoramic sea view of False Bay, Fish Hoek Beach and nearby mountain ranges and surrounding areas. 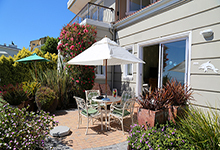 It has its own private entrance with its own terrace and BBQ (Braai) facilities. 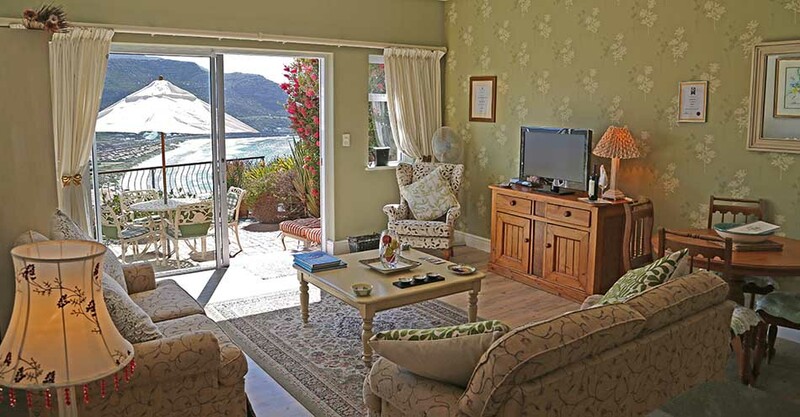 The terrace leads in to a fully-appointed lounge and dining area.